I've decided to test-drive this series called "Saturday Shopping" where each Saturday I'll post a review on a shop that I've visited. To begin, I've decided to review two shops in one post for a little bonus. The first is Lush. 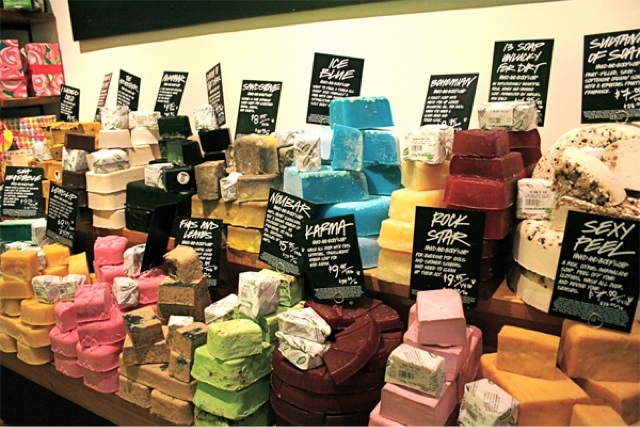 There are two types of servers in Lush stores, I have discovered: the pushy and the friendly. The pushies are terrible, and lead you to the wrong and - I've noticed as well - more expensive products. They also tend to pull you over to the testing area, and begin to use a gazillion different products on you with no spaces in between to collect your experience with each product. The friendlies are lovely, and very chatty (in the good way). 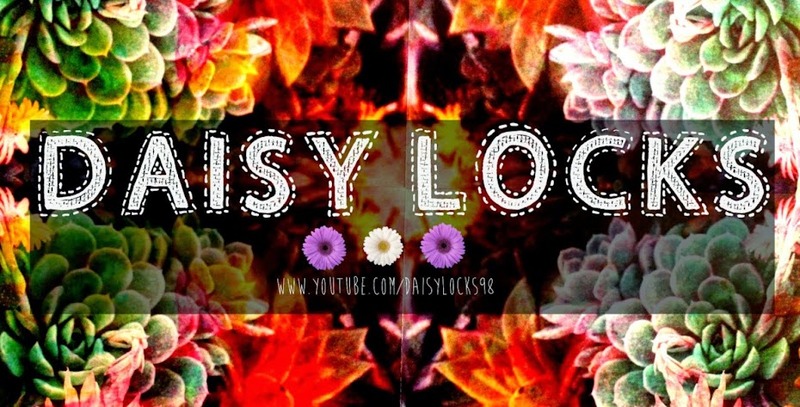 They are informative, and honest with products that they believe suit your budget, style and skin type. They aren't in the slightest pushy, and don't change their original persona when you decide to walk out the store empty handed. 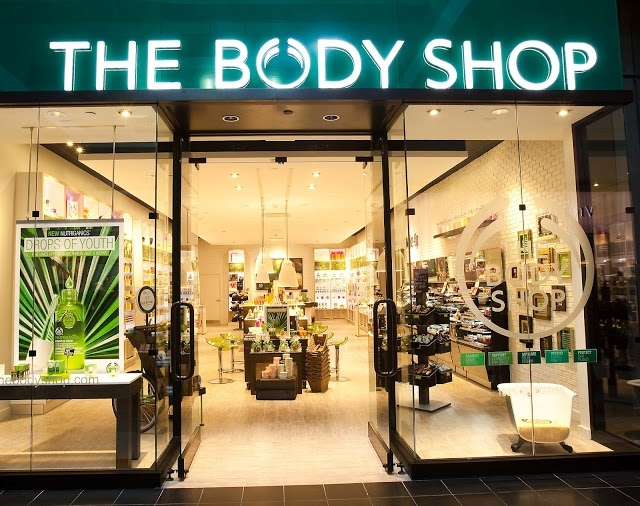 The second is The Body Shop. 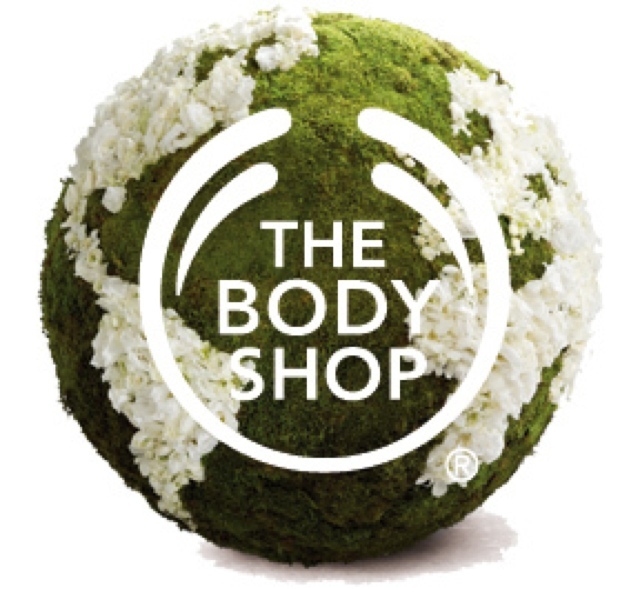 You know I love The Body Shop for their products, but you may not know that I am also a fan of their service. In Australia, I've was helped out quite a bit. Last year Christmas, I was having a little trouble shopping for my Mum. I was on a budget and made the mistake of going to TBS last. A very kind woman helped me out, and began with asking what perfumes my Mum had and what kind of scents she liked. After that she provided me with a couple of scent cards she'd personally picked out with the help of the information I gave her, and asked me to nail down to one scent. She then showed me the packages I could get for those scents, and pointed out which ones fitted my budget. It made my day to have someone that helpful. A lot of TBS workers will usually greet you with a smile as you come and go, and offer their opinion if its needed. If the workers aren't like I described above, they will tend to stay where they are as you enter up until you leave (unless you are making a purchase). I haven't had an experience with too many pushy assistants, but that being said, when they are pushy, they are very much pushy. 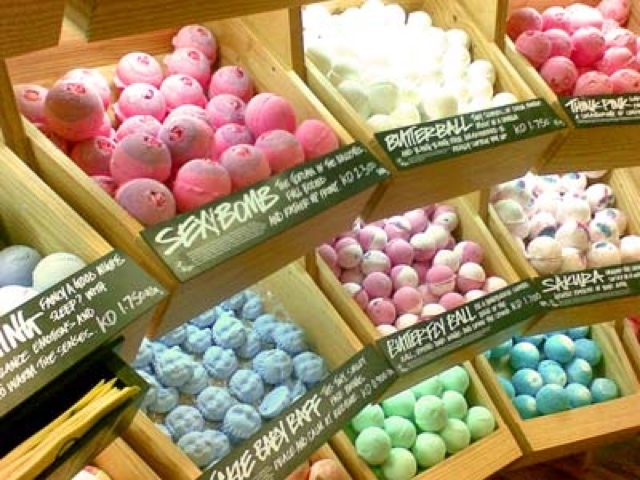 So let me know your opinion on this new mini series in the comments below, along with you're opinion on Lush and The Body Shop as well as a store you'd like me to review.